The Comfortable Molesworth Furniture. Are you looking for that one-of-a-kind custom made chair that shows off your individual style? Or are you wanting an entire room decorated specifically for you? 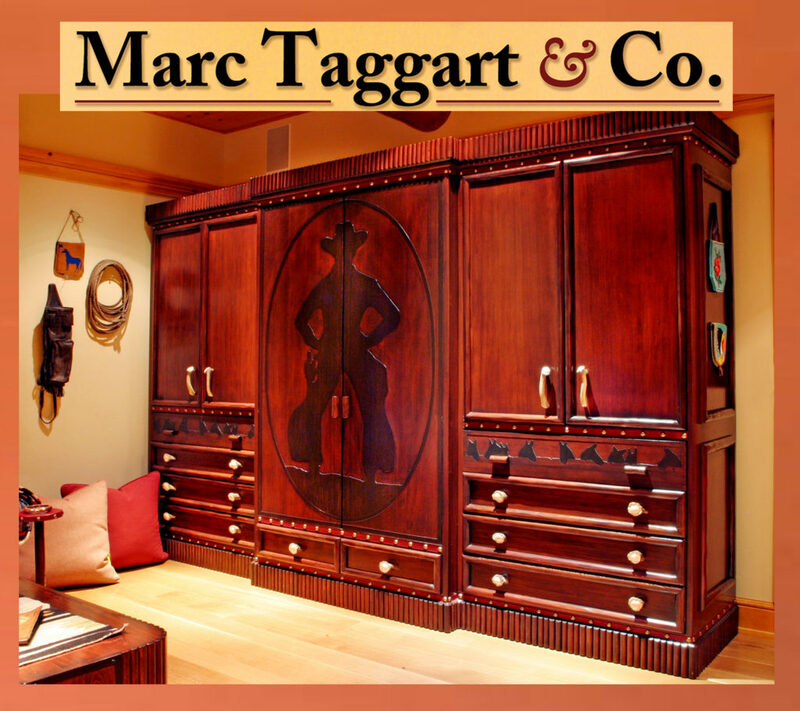 Interior decorators have been using Marc Taggart Collectibles for years in their designs. Now you can buy directly from the source. We offer you custom luxury ranch furniture and accessories in the traditional Thomas Molesworth style. 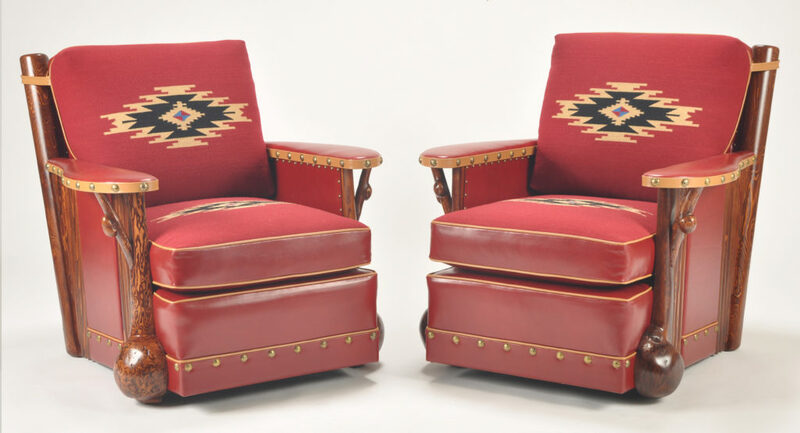 We specialize in creating custom western furniture that truly is liveable art – Form meets Function. Our specialty custom style burl furniture and log cabin furniture. Please visit our online showroom by clicking the links above. Marc Taggart Company has over 25 years experience serving the most discerning clients with our custom made luxury ranch furniture for their mountain homes. 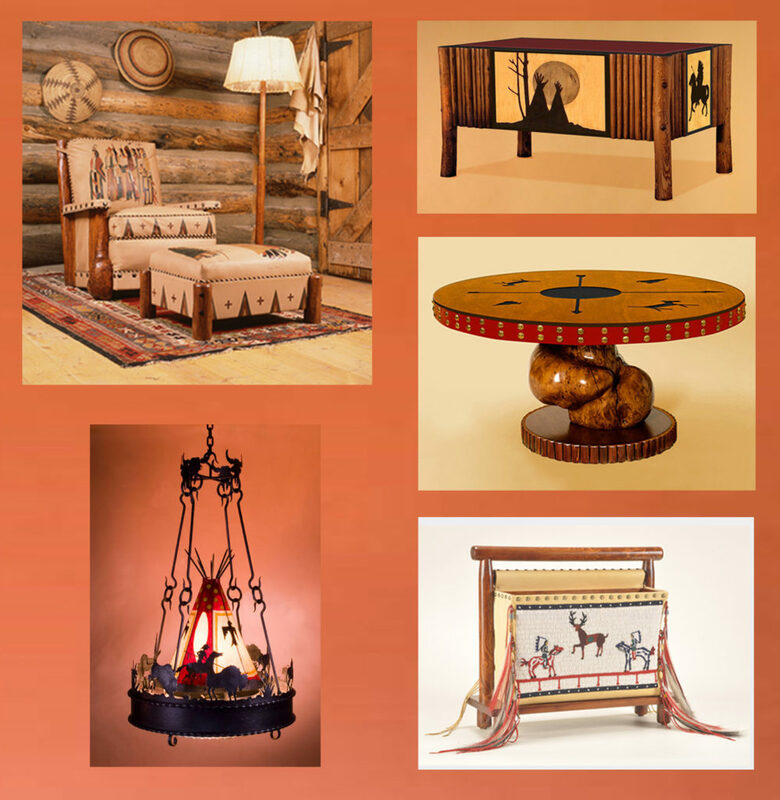 If you’re looking for Custom Log Home furniture, Custom Ledger Art Furniture, Custom western Chandeliers, Custom Molesworth style Furniture with Chimayo Weavings and Burls and hand carved routings and you want it to be heirloom quality that captures the dreamy Romance of the west to be enjoyed for generations to come you have found the right place. ! Marc Taggart and Company has the passion and know how to create just what you’re looking for. We have experienced designers and computer artists along with many seasoned craftspeople who are passionate about beauty and quality and strive to bring you the best available. We all join together in the spirit of collaboration with a main goal in mind – To create furniture the Client will love and cherish.